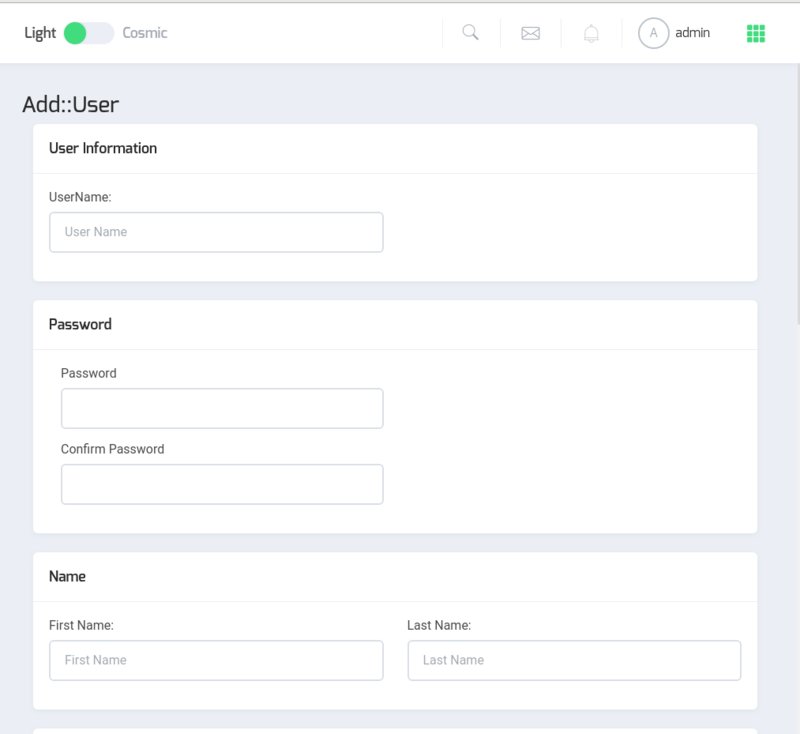 When we build software our main objective is to provide ease to our Users, and make it user friendly as much as we can. To download and install ICTDialer you can follow our Installation Guide. For managing Provider(Trunks), Contacts and Accounts(extensions), admin must login to his account. After login the page will be redirected to the main page. Click Administration Icon, placed at the bottom of the side bar on left. 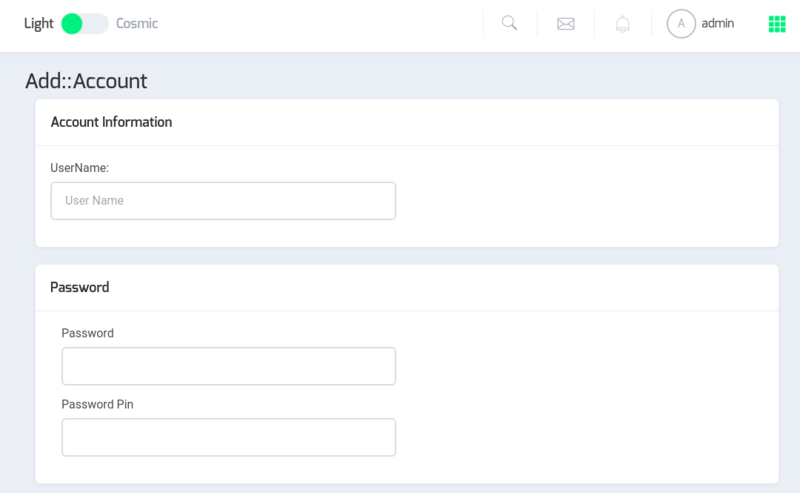 Three more icons will be displayed : Provider/ Trunk, Accounts and User Management. To manage the users, User Management option is given, a list of user will appear upon clicking this icon. All the user details can be altered by clicking edit button against the user name in the list. Hitting the Submit button will create a new user. Edit icon, against the user in the user list gives the options to To Update the user details. 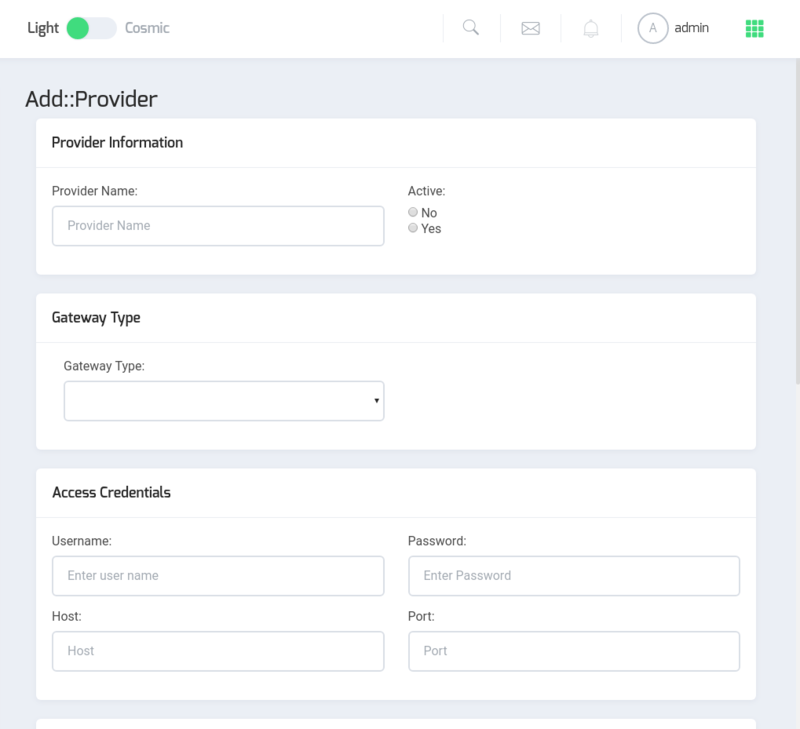 Providers can be configured by using the provider management. In order to manage providers go to the Provider management, a list of providers will appear. Here you can manage all of the providers. Provider can be deleted by clicking on the delete icon against the provider in provider list. * Weight (provider having light weight will be used more frequently) and so on. * Additional Information, if any. Clicking the Submit button will configure a new provider and redirect to the list. Provider details can be update by clicking on the edit icon against the provider name in the list. The provider can be obliterate from the list by delete icon against the provider in provider list. Accounts are used for assigning the extensions to the users. Clicking this icon from the side bar will open a new window, in which all the assigned extensions are displayed.